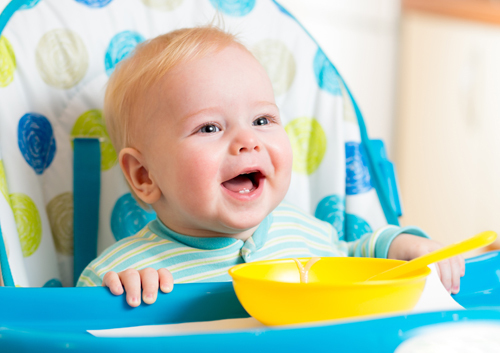 ﻿ How do I make my child’s diet safe for his or her teeth? What causes tooth loss? How do I care for my dental implant? It is normal for your child to take interest in many foods -- especially those filled with sugar and carbohydrates. But as tasty as these foods are, they can cause rapid decay when eaten in excess. That’s not to say your child can never have sugar again. Dr. Philip Friedman and our staff suggest limiting starchy and sugary foods such as candy and potato chips as much as possible. So long as your child is brushing regularly and eating a healthy, balanced diet full of fruits, vegetables, lean proteins and whole grains, you should have little or no problem with tooth decay. For more questions about how your child’s diet affects his or her oral health, contact our Savannah, GA office to schedule a consultation.